View cart “ESSE PROBIOTIC TRIAL PACK – NORMAL SKIN” has been added to your cart. For oily to normal skin. 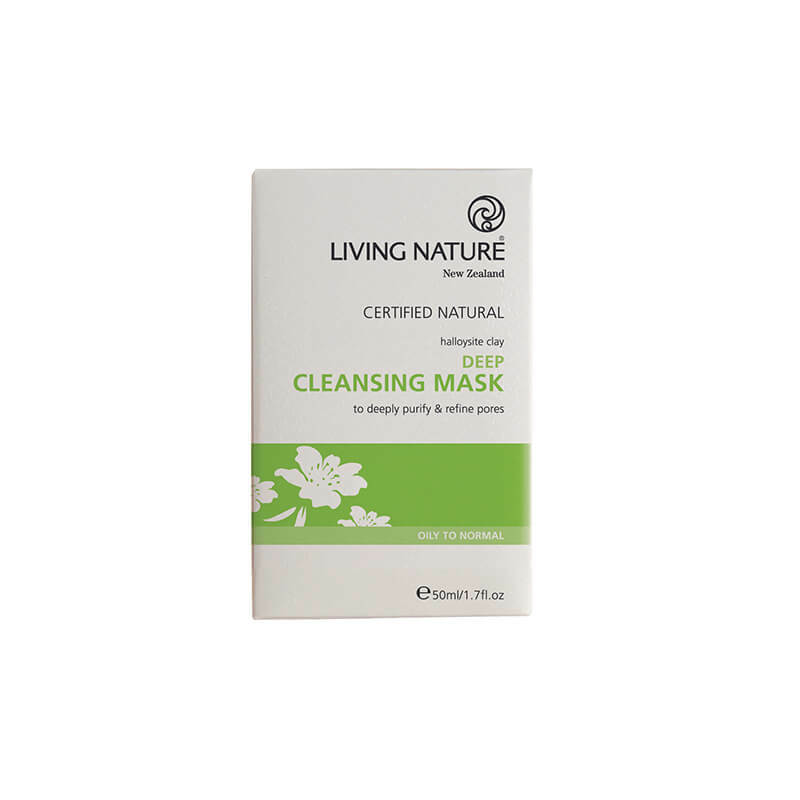 Use it to deeply purify and refine pores. Made with ultra-purifying Halloysite Clay, our Deep Cleansing Mask will detoxify the skin, leaving it clear and balanced, with pores refined. Antimicrobial Manuka extract helps cleanse and heal plus Active Manuka Honey for skin nourishment and repair. A weekly ritual of deep purification to restore your skin’s health and balance. Use: Apply liberally, avoiding eye area. Leave for at least 20 minutes, then rinse with warm water. For best results, apply after Skin Revive Exfoliant, and follow with Hydrating Toning Gel. 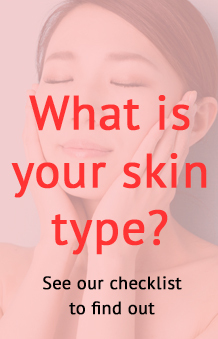 Aqua (water), Kaolin (Halloysite clay), Macadamia ternifolia seed oil, Prunus amygdalus dulcis (almond) oil, Persea gratissima (avocado) oil, Mel (manuka honey), Cetearyl wheat straw glycosides, Cetearyl alcohol, Citrus grandis (grapefruit) seed extract, Zinc oxide, Limnanthes alba (meadowfoam) seed oil, Sclerotium gum, Oenothera biennis (evening primrose) oil**, Triticum vulgare (wheat) germ oil, Citrus medica limonum (lemon) oil*, Tocopherol (vitamin E), Leptospermum scoparium (manuka) oil, Backhousia citriodora (lemon myrtle) oil*, Melaleuca alternifolia (tea tree) leaf oil, Totarol**. *From natural essential oils: Citral, Limonene.